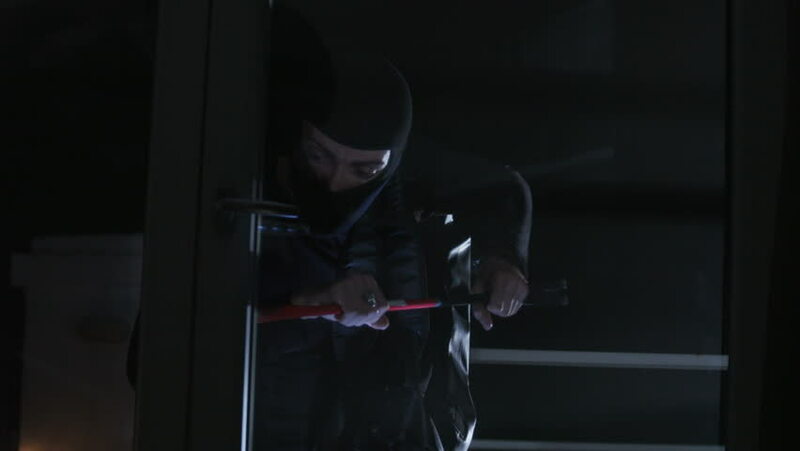 Cunning Caucasian criminal in balaclava picking lock for rob apartment. Man wearing black clothes with gun and flashlight in hands. 4k00:27Masked man with flashlight in hand getting into empty apartment. Burglar in balaclava committing crime. Darkness. Night time. hd01:16CIRCA 1960s - Internal spacesuit pressure and range of motion is discussed in an early version of an Apollo spacesuit in the 1960s. hd00:17CIRCA 1940s-1960s : Film tape is damaged by faulty equipment and careless handling. hd01:11CIRCA 1967 - As firemen douse a crashed airplane, police find the remains of the pilot. hd00:28UNITED STATES, 1952: Young man and attendant have a conversation next to gas pump. hd00:15Athletic man doing backflip jump off the box and then doing frontflip on the ground.